We take you to discover from where Michelangelo use to take the whitest marble for his g masterpieces. Admire a lot of skill workers climbing the marble caves. 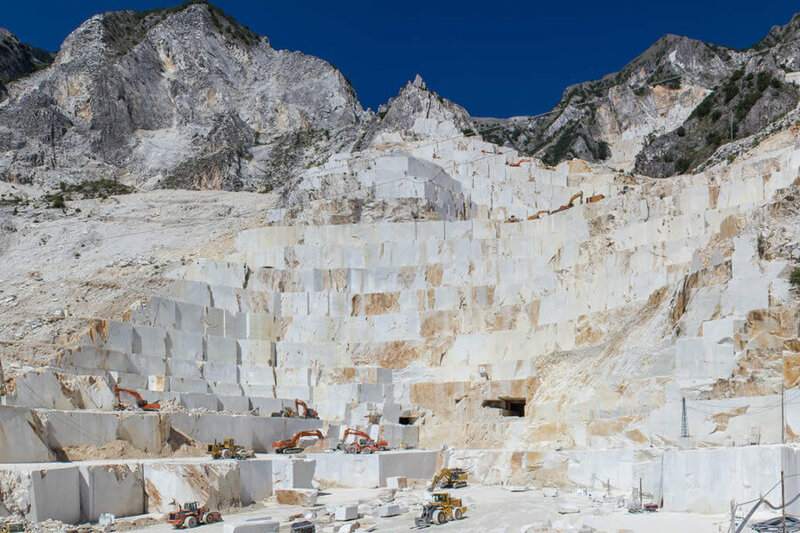 We will visit one of the most famous Quarry in the heart of the marble mountain, Apuna Alps, and learn how exactly it is quarried. You will learn how a rough peace of marble can became a piece of art. At the end of the visit at the quarry we continue a to the tiny town of Colonnata famous for tasty “Lard”. 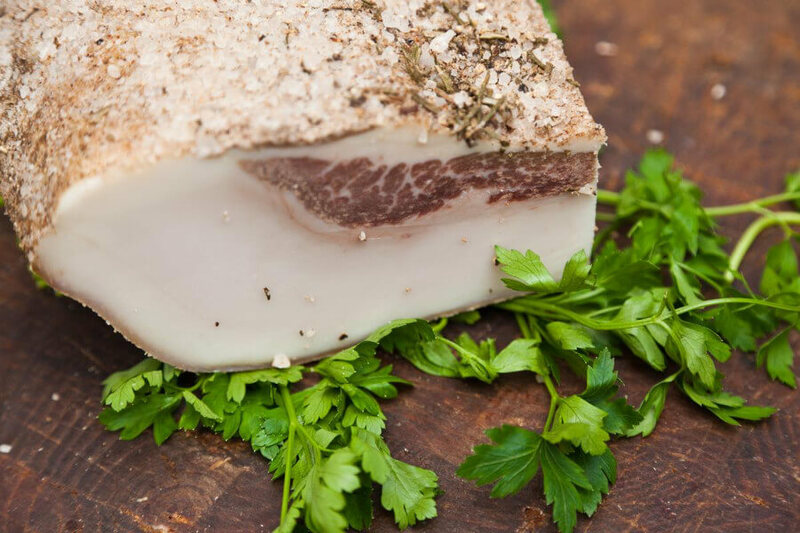 Visit a local family ‘lardarium’ where since the ancient time, they produce the DOP ‘lardo di Colonnata’ (a type of pork salumi) famous product protect by the Slow Food. Enjoy a lunch tasting based on local food. We can customized the tour according to your requests. We are dedicated to organize Carrara Marble Quarries & Lard Tasting Private Tour in Tuscany for individuals, couples, families and groups.